Curry leaves are the popular culinary herbs and the most favored of Asian origin. 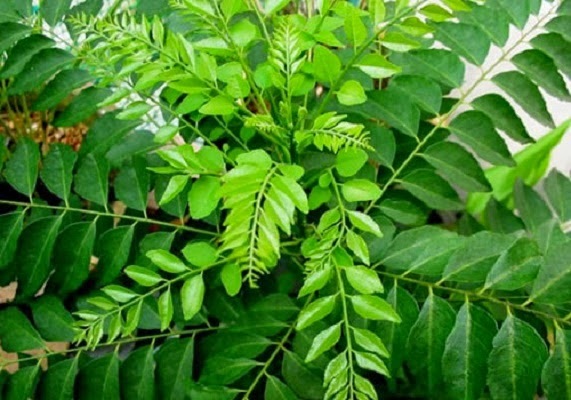 Different people have different opinion about curry leaves and most consider it to be useful for hair growth. 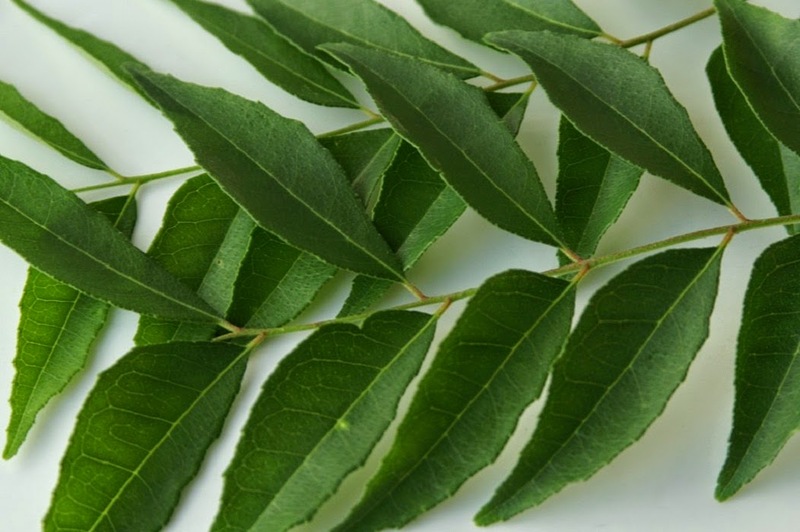 Curry leaves are renowned to boost hair growth and thereby to prevent hair loss. Curry leaves is widely used by South Indian women along with other herbs to strengthen their hair and to impart quality in them. 1. The simplest way of reaping the best benefits from curry leaves is by including them in your diet. Add fresh curry leaves or curry leaf powder to your rice, curries and dals (pulses). This not only prevents hair loss, but also helps in getting rid of other problems related to health. 2. Grind fresh curry leaves into fine paste. Add 1-2 tablespoons of milk and mix well. You can apply this paste for 20-30 minutes on your scalp. Rinse it using your regular shampoo. You may repeat this twice a month. 3. Massage your scalp with fresh paste of ground curry leaves and yoghurt. Allow it to stay on your scalp for 15 minutes. Use lukewarm water and rinse it off. However, you may wash your hair using a regular shampoo. 4. Boil curry leaves in your regular hair oil. This becomes an effective tonic. To stimulate hair growth, massage this hair tonic for 20 minutes at least twice a week. 5. Take curry leaves and make a paste. Mix it with yogurt and massage your scalp and hair. Wash using a mild shampoo after 20 minutes. You may apply this hair mask for instant hair growth. This paste increases hair growth and the hair mask makes your hair bouncy, smooth and shiny. 6. Boil curry leaves in water, add some sugar and squeeze a lime to the curry leaves decoction. Drink this for a week daily to see good results. You hair will show hair growth increase, prevent gray hairs, appear smooth and shiny, besides is excellent for digestive system. Speaking of physical appearance, definitely hair adds great panache. Regrettably, problems relating to hair have compounded due to unhealthy lifestyle, genetic reasons and much more reasons for which nothing much can be done. However, there are curry leaves offering potential benefits and is also risk free. Curry leaves rejuvenate hair follicles as they contain essential nutrients to help in restoring the strength of your hair follicles’ and thus rejuvenating them, thereby boosts your hair growth. Curry leaves enable breathing properly by unclogging your follicles and this promotes hair growth and the functioning of the follicles. Curry leaves are opulent with Vitamin B that is good for hair roots. It assists in the new hairs growth that comes healthier, stronger and denser. As these leaves are rich with proteins and beta-carotene, it prevents hair thinning problem and helps promoting hair growth. Hair shafts are strengthened by curry leaves and the vitamin B6 content works in treating hair loss as a hormone regulator, thereby increasing the hair roots strength. I really like your writing style and how you express your ideas. What were the tips and guideline. Thank you. BIOFOLIC CAPSULES are the best capsules in the market now a days for hair loss recovery, they will help you to strong your hairs naturally and they will also make your hair long. It's almost as if society doesn't want to admit there's such a condition. The purpose of this news letter is to define the problem and its causes; as well as to explain some of the solutions that are available.